Trend Micro Maximum Security 2019 provides the advanced protection and privacy for multiple devices – up to 10 PC, Mac or Android devices. 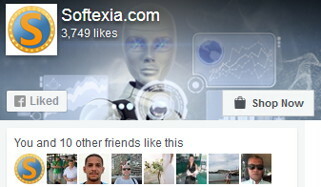 It is the all-in-one protection for everything you do online – browse, email, socialize, bank, and shop. Includes a secure browser for safe online banking. Trend Micro Maximum Security 2019 blocks viruses and dangerous links with the fastest protection against new web threats. It also safeguards against email phishing scams with the best phishing detection rates, guarding against identity theft. Trend Micro Maximum Security 2019 optimizes computer performance with System Tuner. Includes solution to manage online accounts with one master password. The software can securely store files in cloud with Trend Micro SafeSync (5 GB). Trend Micro helps you enjoy your digital life safely. Trend Micro Maximum Security 2019 provides protection for Android devices: smartphones and tablets. Identifies data-stealing mobile apps. Finds a device if it’s lost or stolen. Backs up and restores data stored on a device. Remotely locks and wipes a lost device. Trend Micro Maximum Security protects your privacy on Facebook, Twitter and Google+ by identifying privacy settings that may leave your personal information publicly available and vulnerable to identity theft. It also highlights bad websites, keeping you safe from identity thieves and malicious websites trying to steal personal information. Trend Micro Maximum Security is the only major security provider that protects you in both ways on the three major social networking sites. Trend Micro Maximum Security 2019 is #1 in detecting phishing threats, a leading cause of identity theft. It detects spam emails containing phishing scams that can trick you into revealing private personal information. With thousands of new online threat every day, it’s clear that proactive security is what you need. Trend Micro Maximum Security 2019 keeps you safe by blocking multiple types of threats in the cloud, before they reach your devices. Windows 7, 8, 8.1, 10 (32 or 64-bit). 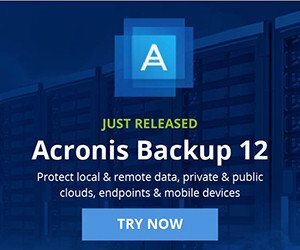 Trend Micro All Products and Free Trials – DOWNLOAD Now! 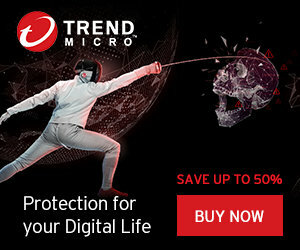 SAVE up to 50% on Trend Micro Security Products! If you turn off (even temporarily) Windows Update, Trend Micro Maximum Security active again. Trend Micro disables Malwarebytes Anti-Malware in Windows Explorer shell menu. In other words, he does things you do not want. My “Windows Experience Index” is 7,6. Very fast PC with Kingston SSD, Core i7, GTX 780 and 8GB of RAM, but Trend Micro does slow it down. Need I say more? I’m sorry, but to me it is unsatisfactory, even with the results of AV-Test.